PHOTOS: Phase 1 of the Keystone XL Pipeline project, near Swanton, Nebraska, in 2009 (Photo: Shannon Patrick, Wikimedia Commons). Below: Alberta Premier Rachel Notley, Opposition Leader Jason Kenney, and former Progressive Conservative Party Energy Minister Ken Hughes. It’s unusual to see Alberta Premier Rachel Notley and Opposition Leader Jason Kenney in agreement about an important policy direction – and a little weird too, given both of their past histories on some of the key issues involved. I speak, of course, of last Thursday’s announcement by Premier Notley that her NDP Government would help prop up the Keystone XL Pipeline by signing an agreement with TransCanada Corp. to ship 50,000 barrels of oil every day for 20 years down the still only partly complete line to the Texas Gulf. As Mr. Kenney pointed out with partial accuracy in a snotty Tweet the same day, this is a change from the less than enthusiastic positions taken in the past by the NDP on the megaproject when it was being delayed by former U.S. President Barack Obama and before it was revived last year by his successor Donald Trump. But is it just me, or was Mr. Kenney also adopting a policy traditionally associated with parties like the NDP when he Tweeted, “Glad to see that the Alberta Govt has finally come around to recognizing the importance of Keystone XL, after years opposing the project”? After all, isn’t the position we’ve come to expect from market fundamentalist conservative ideologues like Mr. Kenney that governments ought never to interfere with the functioning of free markets with the intention of “picking winners and losers,” lest they pick a loser? So do Mr. Kenney and his United Conservative Party now agree with to the traditional NDP point of view of the proper role of governments in the market, or is he just doing favours for his friends in the oil industry regardless of what he claims to think? And has Ms. Notley accepted the traditional Alberta conservative position on helping out the oil industry no matter what it wants, or is she merely demonstrating a penchant for picking losers by propping up a megaproject that wouldn’t get off the ground without some level of government encouragement? Perhaps this incongruous mutual positioning explains why neither party has apparently seen fit to publish a formal document explaining their reasoning. Well, at least Ms. Notley told reporters that the move – which she denied was a bailout, although the Keystone XL Pipeline was thought in some quarters to be on life-support – is intended to help TransCanada get the project off the ground by reviving commercial interest in it. The premier also argued the pipeline will help Alberta get a better return on oil from the Athabacsa Bitumen Sands. As noted in this space in the recent past, that is not a universally accepted point of view, even if it is shared by both Government and Opposition leaders. 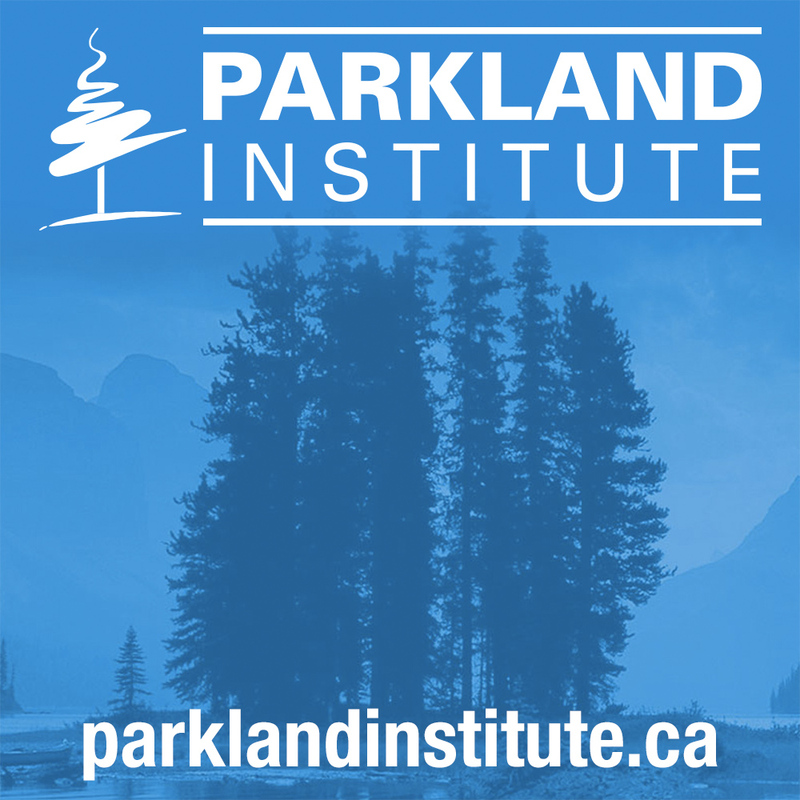 According to a report published eight months ago by the Edmonton-based Parkland Institute, many assumptions on which longstanding pro-pipeline arguments are based are questionable or no longer valid. Building additional pipelines “will not mean a higher price for oil,” argued earth scientist David Hughes in the report. Still, it is true that with the Alberta government’s credit rating, there’s a case to be made it would be foolish not to sign a long-term shipping agreement somewhere, and the only one available after the collapse of the Enbridge Energy East Pipeline was on Keystone XL. Be that as it may, pipeline opponents continue to make the case Keystone XL is not viable. “Any project that needs a government bailout amid a quagmire of ongoing legal and regulatory challenges has little chance of moving forward,” senior analyst Adam Scott of the clean energy advocacy group Oil Change International said the same day Ms. Notley made the commitment. “While TransCanada is out with bold statements that make it sound like the pipeline is now on the verge of construction, reality paints a much harsher picture for the project’s prospects,” agreed Josh Axelrod, an analyst for the Natural Resources Defense Council in a critique of TransCanada’s business prospects quoted by The Energy Mix. Alberta’s previous Progressive Conservative Government made a similar commitment to ship 100,000 barrels a day through Energy East to a Canadian refinery New Brunswick, a project that has since collapsed. But former PC energy minister Ken Hughes in November told the Financial Post he didn’t think extending the same support to TransCanada’s Keystone XL line made sense because it won’t replace foreign crude in Eastern Canadian refineries. Even if TransCanada can overcome regulatory hurdles in the United States, it seems like the almighty market, so beloved by conservatives like Mr. Kenney, may turn out to be the biggest challenge to the viability of Keystone XL and other pipeline projects, with or without a visible hand from the Alberta government. Interesting, though, that Mr. Kenney and Ms. Notley are singing from the same hymn sheet on this one, whether or not they’re singing in perfect harmony. Pipelines in Alberta have become a symbolic and very political and emotional issue. 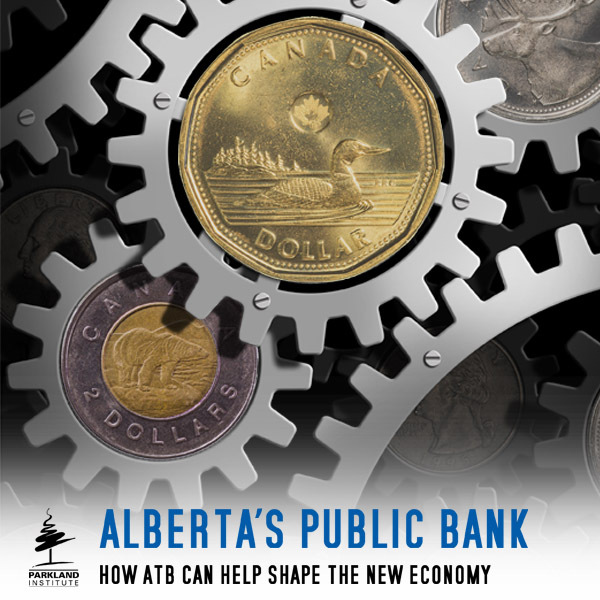 In Alberta there is a still a strong sense of economic insecurity and frustration heightened by a sense that the rest of the country does not understand or care about Alberta’s interests. I am very doubtful that this will change regardless of any arguments made about viability. Really the best case scenario for the NDP is that an improving economy and some progress on pipelines will cause this issue to become less of a political problem for them. I don’t think anyone in Alberta who advocates against pipelines could even be elected dog catcher most places in the province. 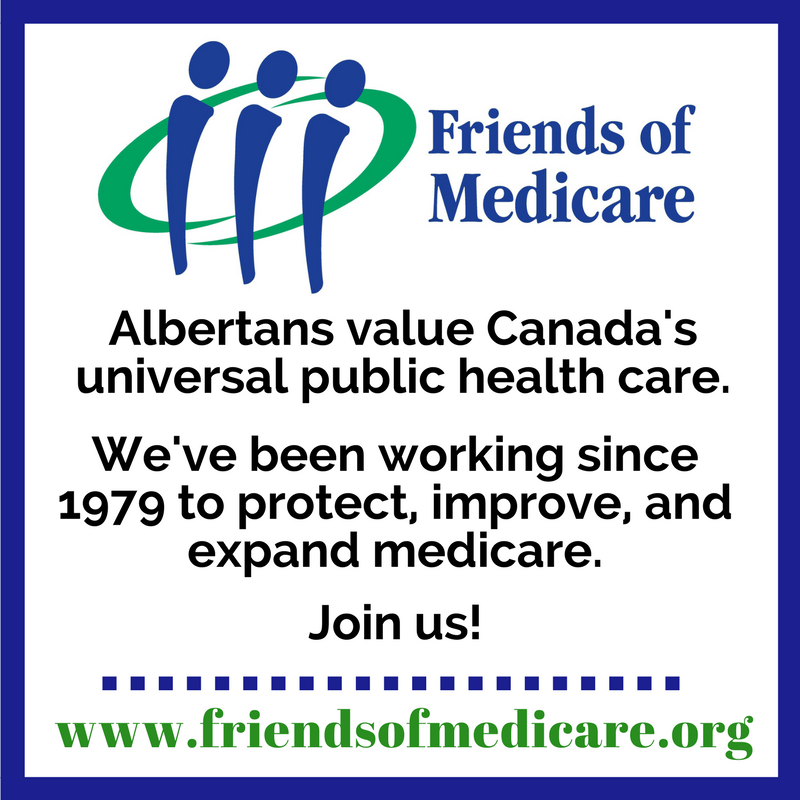 Further expanding on both these points, Alberta voters will have a stark choice next year: Re-elect the NDP, which has taken on so many progressive causes and has indeed worked to “make lives better”, and accept its advocacy for pipelines as a sine qua non of Alberta’s political reality; or elect the UCP, which would roll back most of not all of the gains the people have experienced, like progress towards a living working wage, consumer protection for new home buyers, and better protections for Alberta workers, along with bullying the other provinces to accept pipelines across their territory. The Lower Mainland also has the same stark choice: our current pro-pipeline Alberta NDP government, or an even more pro-pipeline Jason Kenney government. Of course, voters in the BC Lower Mainland don’t have a vote in Alberta, but their response to the Trans-Mountain expansion may help determine which of those two options they are faced with after next year’s Alberta election. I suppose it is true Alberta and BC’s positions are at odds and somewhat intractable. Both governments are trying to reflect the views of their people, which I suppose is how it should work. Fortunately for Alberta it seems to have some Federal support now. I am not sure if that would continue if Kenney came to power. It is kind of ironic, but he might be the biggest threat to Trans Mountain happening. It wouldn’t be the first time Conservatives shot themselves in the foot when it comes to pipelines. We have a “the Alberta Petroleum Marketing Commission?” Is that the organization that imposed quotas on TransCanada Pipe Lines to make sure the California oligarchs did not play off small Alberta gas producers against each other when Lougheed was around and knew how the game is played? BTW, did anyone notice that the price of crude actually went up when Ft. Mac was off-line due to the fires? Is it time for the NDP to start “acting like an owner” and cut production to fit the demand? Peter would likely approve. The Irving refinery in Saint John NB could never handle dilbit. It’s maxed out on conventional light oil at capacity 300,000 bbd. So if you combine the airhead TV journalists of all three major networks plus the neoliberal mass media who cannot tell the difference between real crude and dilbit, with the hand-wringing cancellation tears over Energy East, your average citizen might think we missed an opportunity to gain domestic oil security here in the real East. However, the plan was always to export the dilbit down the US east coast. No way Irving was going to update their plant to Koch’s Detroit refinery “standards” to process dilbit. So the average citizen was “had” by being given a line that Irving was going to refine this dilbit muck, by always referring to Energy East dilbit as crude oil with no identifiers. After all there was money to be made by not coming clean on the facts. Much as Alberta is going to have to eventually wake up to the fact that nobody wants its dilbit. Notley, Kenney and Trudeau speak with forked tongue pretty much sums up the situation. I see zero reason to perpetuate the tarsand debacle so Albertans have no sales tax, all paid for by the rest of Canadians, and yet the greedy whining continues from Alberta as though it should be afforded some special privilege. There must be some people in Alberta who have their heads screwed on straight about dilbit, who have some clue about the excess CO2 you lot export to other jurisdictions. But all I see is a willingness to pretend the problem does not exist, the old out-of-sight out-of-mind let’s-ignore’the-facts syndrome, practised by Albertans of all political stripes. The Cons go further and deny global warming as well. It really isn’t good enough. I think Alberta should be ashamed of itself, but any lingering red-faced shame or guilt, you people have rationalized away decades ago, responding with snarls when your gravy train gets delayed, and to hell with the rest of us when we don’t all snap to and cheer when you want to force us to transport dilbit across our territories. I sincerely hope BC ruins all Alberta’s dilbit plans. Notley can rant and rave all she wants about access to tidewater. But the environmental truths remain and if Alberta is incapable of recognizing the truth, well it can expect others to do it for them. A Notley comparison to Corbyn in the UK shows how far off the rails the NDP has gone – now it’s all excuses to make money any way possible. The Tony Blair version of progressivism. Ouch! I’m struggling to find a rebuttal, but I have a nagging feeling you might be right. With regard to the realpolitik around policy positions that may have been/were/are available to AB NDP, e.g. pipelines or committing state-sponsored oil shipments or royalty rates, etc, I strongly recommend this piece for the top of anyone’s reading pile. Maybe I’m reading too much into it but I wonder if Rachel Notley is being too clever by half when she commits to contributing ‘only’ 50,000 barrels per day until the pipeline is built. The hint came at the end of the article when it says that TransCanada only has enough financial commitments to even start ‘thinking a’bout the completion of the project. Maybe, the strategy is to contribute not even the bare minimum needed, but so little that it really doesn’t help at all in the end. Like damning with faint praise, this would damn the pipeline with insufficient funds. Of course, maybe I really don’t know what I’m talking about. On Tuesday the price of Western Canada Select dropped to $33.57 a barrel, losing about $8 a barrel in 2 days. WTI crude was trading for $64.75 USD up $1.35 over the same period. This latest drop blamed on Canadian Pacific Railway stating it had no interest in carrying large quantities of oil while oil producers wait on pipelines to be built. Undoubtably royalties collected by the Alberta government are directly related to the price of Western Canada Select. This large differential between WSC and WTI will certainly lower royalty returns and make any reduction to Alberta’s deficit by the NDP that much more difficult. An improving financial situation and shovels in the ground on new pipelines were two things the NDP were counting on to help with their re-election chances, neither are going well! Fortunately for Joe Ceci, and all of us, Alberta royalty rates are based on WTI converted to Canadian dollars: today that would be about $81.20 Canadian. Assuming one Canadian dollar is worth 80 cents in US dollars, then $64.75 USD for WTI is worth $80.94 in Canadian dollars. Western Canada Select, as has been explained to you before, is a petroleum grade which is inferior to West Texas Light Intermediate Crude. It is like the low quality CPS feed wheat you grow compared to #1 Canada Western Hard Red Spring Wheat at 14.5% protein which is used for milling wheat. You can blame the drop on the railways, but the fact is the lower price just means the refiners have all the tar (Western Canada Select) they want. If they wanted more they would call more rail cars forward. What you are really saying is the railways don’t want to make money hauling oil. Anon, WCS and Mexican Maya oil both have an api density around 21.5 and a sulphur content just over 3%. The last quoted price on WCS was just over $34 and Mexican Maya was $58. Why if both oils are of the same quality is one worth so much more? * sigh * Why is Maya worth more than WCS? Several reasons, but one is because the fools in Klein’s government did not look at their ability to export the stuff and put the pedal to the metal on production. Short term gain in construction jobs paid for with long term pain in prices. The Mexicans were smarter AND their production is very near the ocean. A lot also depends on who owns the pipeline. With both your 11.7% wheat and Alberta oil in general, the pipeline owners are using their market power to pay the producers less while re-selling it for a greater profit down the line. Like taking candy from a baby – who can blame them? Unless the government steps in with regulations, as Lougheed did, the pipeline companies will still exploit their market power. With just two or three players, there can be no competition or free market. Get used to it. Without regulations and/or collective bargaining, this is reality – kind of like Orwell’s boot. So Anon Maya oil gets a higher price because it has better access to markets. Why is it so hard for you to admit we get less for WCS because of marketing bottlenecks, aka as lack of pipeline capacity!!!! Farmer B: You missed the point about the pipeline/elevator companies exploiting their position to screw producers. It will not matter how many pipelines, grain elevators, or even rail lines are created, there is no competition and the nature of reality makes it impossible to create (see my last paragraph). If Klein had been “acting like an owner” the Tar Sands would not have been allowed to expand beyond both demand for DilBit and export capacity. Export capacity first, production second. The stark fact that everyone is facing is that global warming however it is caused is going to limit everyone’s choice in how energy is created and applied without causing further warming and an unlivable climate. Even if oil usage hasn’t caused the problem up to now it certainly will help to make a bad situation worse and our planet unlivable. Carbon taxes are being levied to condition people for what will have to come next which is strict rationing of any source of energy that may contribute to further warming. Gasoline was rationed during WWII because it was needed for the war itself and we are only at the first step with carbon taxes in what will be a war on increasing global warming. If we think Trudeau let in a lot of refugees in the last two years we haven’t seen anything yet compared to the number of people who will be forced to move to our, at present temperate climate. And don’t think that we Christians can deny them entry and continue to be true to our faith. So if we don’t deal with global warming soon we will have to deal with even larger numbers of people coming to our still livable Canadian provinces. But until Albertans and their political parties start dealing in the present and future reality by looking beyond an oil jobs economy the situation does not look promising. ‘Deep discounts are back and rail is about to expand rapidly because of a lack of pipelines. Still, we’re seeing lukewarm support for a major pipeline that we’ve been talking about for years. Why?